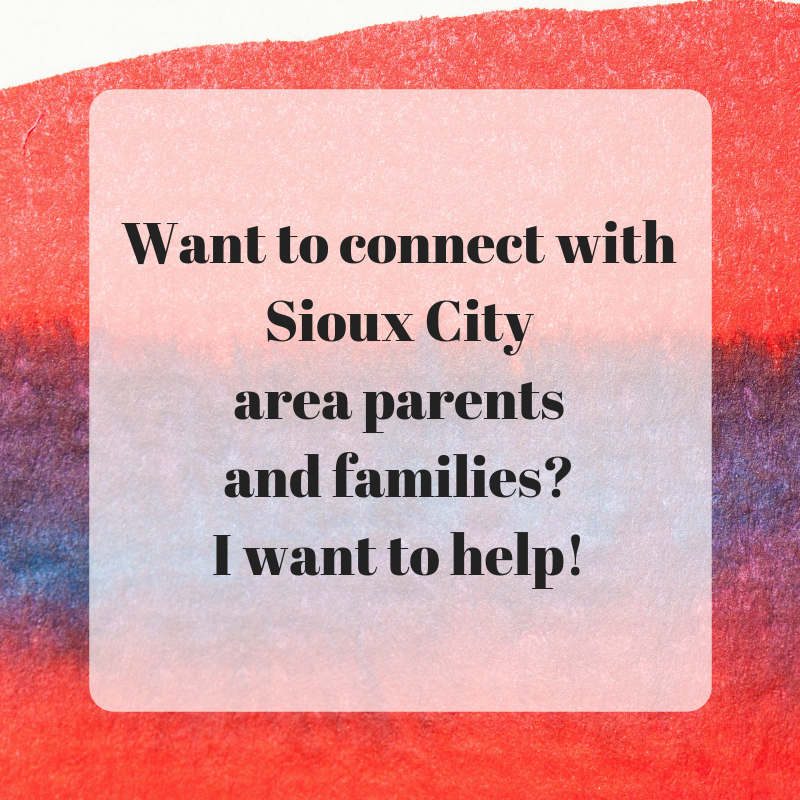 Are Sioux City area parents your target market? If so, I want to help you connect! 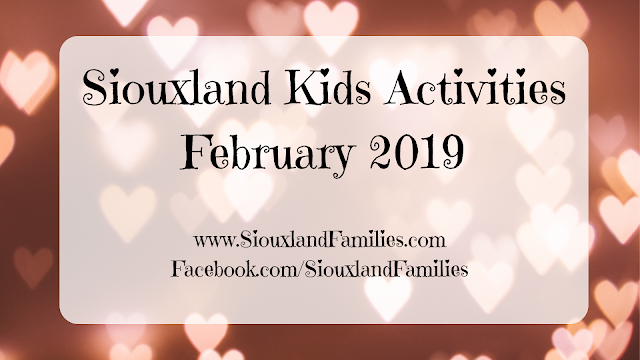 The Siouxland Families Blog is all about connecting Sioux City area families to local fun. 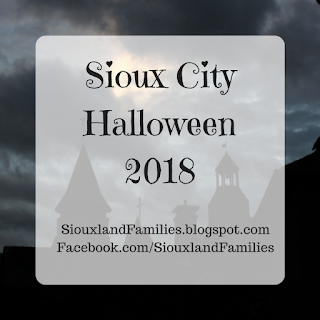 From my experience writing and sharing this site, I’ve learned a lot about what Siouxland parents are looking for, and where to find them. Newspaper, cable, and magazine subscriptions are down, and audiences are shrinking for tv and radio. It can seem almost impossible to reach millennials, who are now the majority of parents of young children. If you are advertising only in traditional print and broadcast media but trying to connect with parents of young kids, you are probably spending a lot of money and missing a lot of your target audience. Almost all millennials have smartphones and use social media regularly. 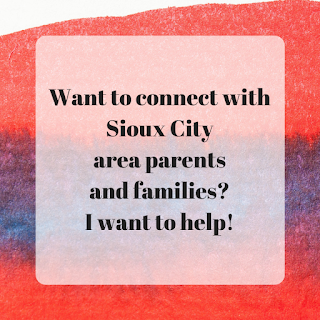 You can reach the parents of young children in the Sioux City area if you go where they are…online! I recommend everyone marketing to millennials have at minimum a Facebook page, but also having your own website, as well as Instagram pages and YouTube channels or ads can also be great for marketing to millennials! If you want to expand your social media presence, I would love to discuss options with you. 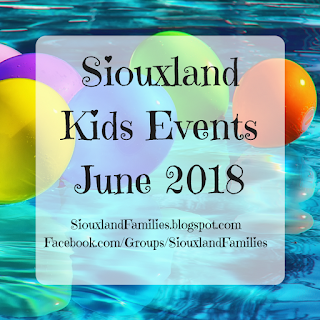 To discuss advertising options on my blog, Facebook page, or Facebook group, send me an e-mail at SiouxlandFamiliesBlog@gmail.com and I will work with you to find options that work for you. If you are looking for other options, I am happy to recommend my favorite local ad agency that is experienced in both traditional and digital advertising. I love to see local businesses and entrepreneurs thrive, and I love to connect local families to what they’re looking for. If that sounds like what you’re looking for too, don’t hesitate to contact me! You can also check out this report from Pew Research for more info on millennial moms.